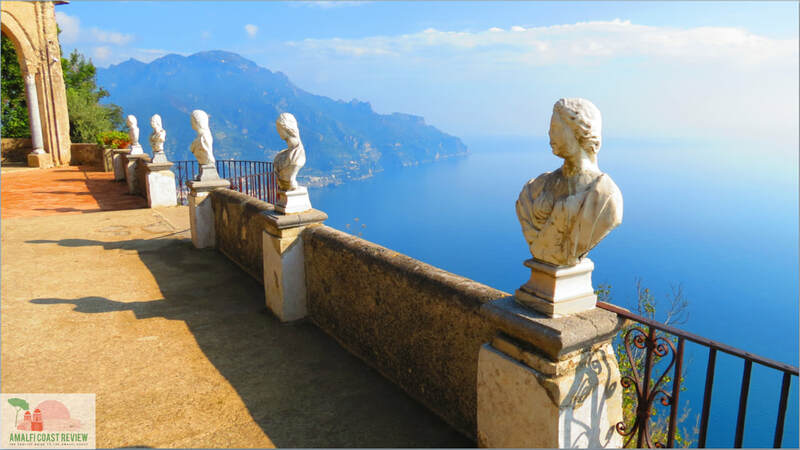 We'll meet you when you enter the arrivals hall at Naples Airport and take you straight to your destination on the Amalfi Coast. Our drivers are courteous and professional, ensuring the final part of your long day is easy and stress-free. Even if you're not coming to Ischia as part of your trip we can still look after all of your transport needs in the region. When you book a transfer with us you'll find it a pleasant experience which continues into the transfer itself. We provide you with emergency telephone numbers which are also equipped with Whatsapp and monitored throughout the duration of your transfer. We understand that flying can be tiring, especially if you've had to wake up really early so our job is to allow you to start your holiday as soon as you leave the airport, safe in the knowledge the last leg of the journey is being taken care of by us. However if you don't see your required destination listed above don't worry, we can take you anywhere you need to go. For prices and further information please drop us a line at info@ischiareview.com and we'll be happy to help.